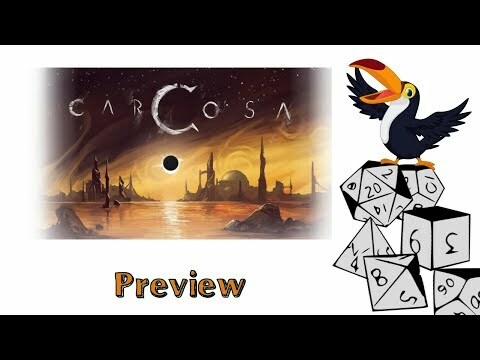 In Carcosa, you will summon the city of the Tattered King, one tile at a time! 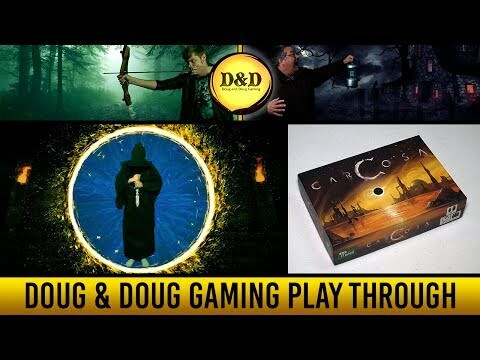 Use your cultists to tap ley lines, conduct rituals and explore the districts of Carcosa itself. If your cultists displease you, you can sacrifice them to the dark waters of Lake Hali for the pleasure of the King. Only the most devious leader will be able to marshal his cult through The Coming of Carcosa and earn the right to wear the Pallid Mask!